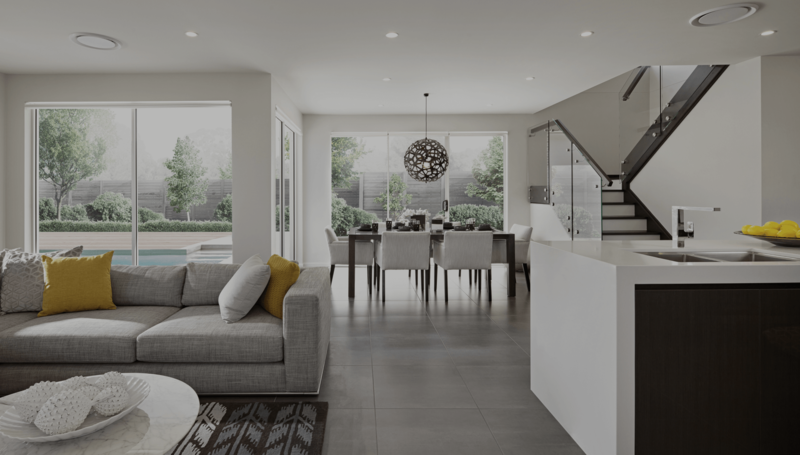 All Cool Industries are top-rated Brisbane air conditioning specialists. 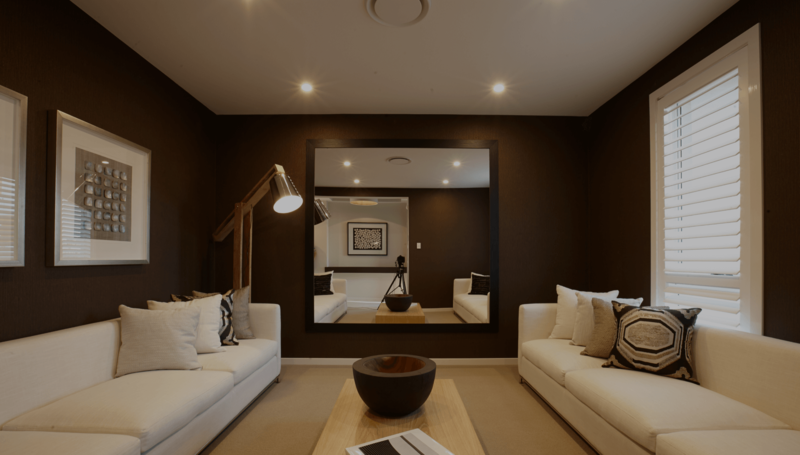 We specialise in the supply and installation of a wide-range of air conditioning products including split-system air conditioners and ducted air conditioning systems. We are also able to provide air conditioning repairs and servicing for both residential and commercial air conditioning properties. We offer free on-site installation quotes for new air conditioning systems. Give us a call to arrange time for us to come over and give you a quote. Alternatively you can make an enquiry via our website or fill out the quote form. We would love to help you out in any way we can! Looking for a new air conditioning system for your home or require repairs or servicing for an existing system? 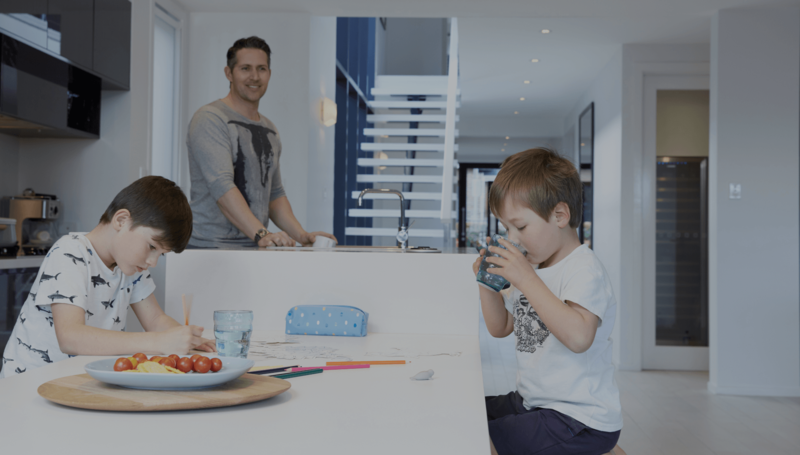 All Cool Industries is able to design, supply and install a range of high quality residential air conditioning systems for your home including, split systems, multi-head systems, cassette units and ducted systems. We are able to repair or service any brand or type of air conditioner. Looking for a new air conditioning system for your commercial building or office? Or do you require repairs, servicing or preventative maintenance for existing systems? All Cool Industries is able to design, supply and install a range of commercial air conditioning systems to suit your requirements. We also provide repairs and servicing for all commercial air conditioning systems, including chillers and associated mechanical services. See what our customers have to say about the products and services we offer. 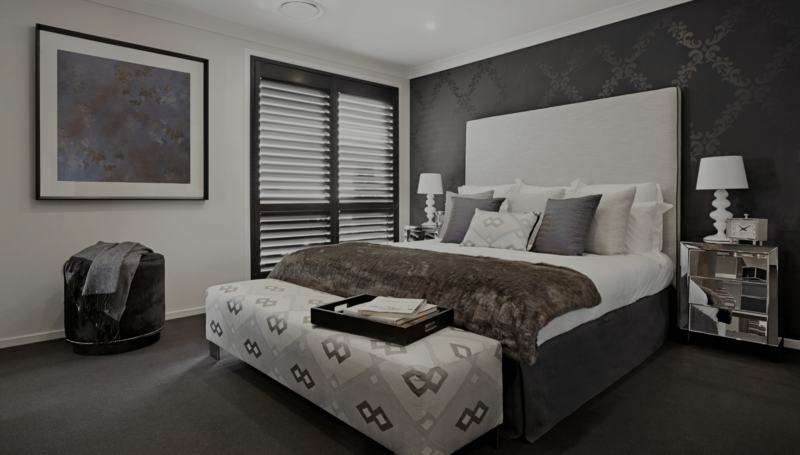 Looking for a new split system for your Brisbane home or office? All Cool Industries is able to supply and install a range of split systems, including multi-head systems to suit your individual needs. 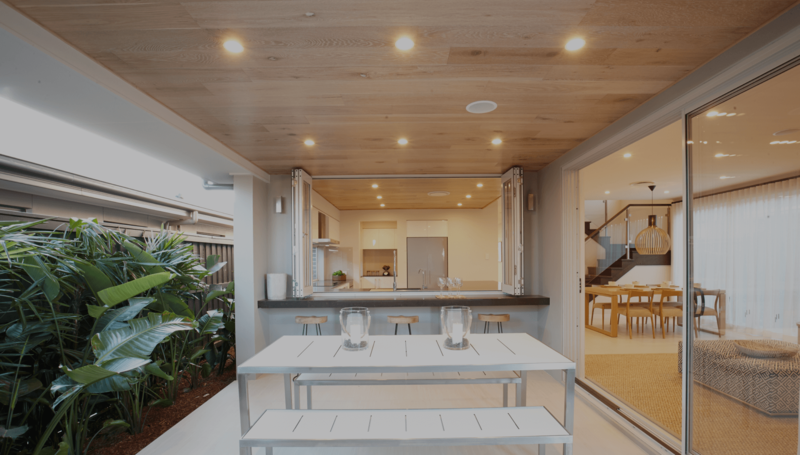 We are able to supply a range of leading brands including Panasonic and Daikin and can provide free onsite quotes at your home or commercial space in Brisbane and surrounding areas. Why go for split systems? 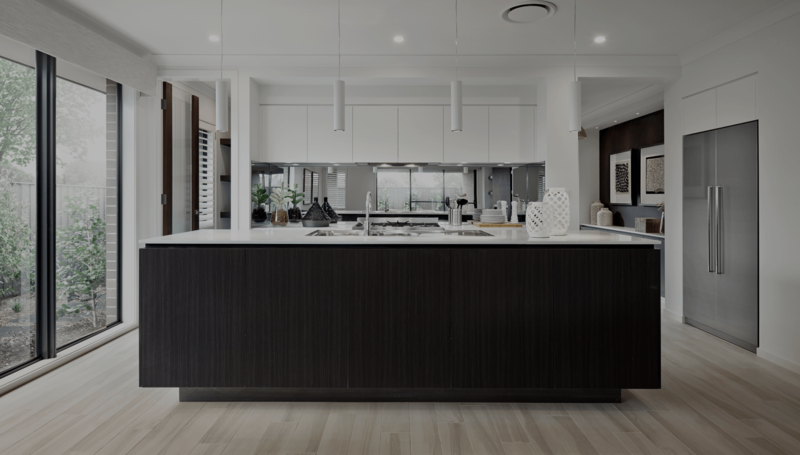 It’s a fixed unit – a split system consists of two parts – an external system often referred to as a condensing unit and then there’s the internal system, the one commonly found in homes. The two are connected through a piping system. It’s cheaper – a split system is much more affordable and is more energy efficient compared to other types of air conditioning systems. Not only will it save you on your installation but it will also be cost effective on your energy bill. In most cases, manufacturers offer a five-year warranty, which is a good deal. It’s easy to operate and it can effectively cool your home. It’s great for Brisbane offices and homes – split systems can cool up to around 60 square meters space. What are the split systems available? Inverter – this type of system no longer uses the conventional stopping and starting of the compressor, which eats up more power. Instead, it reduces power consumption to up to 70% while still maintaining the temperature of the home. Reverse Cycle – the reverse cycle system takes heat from the outside and transfers it inside while cooling it if needed. They can create cool or warm air depending on what you want. Cooling Only – the Cooling Only system will only cool your room. This type of system is recommended if you live in a place that demands very little heating. You will only need this during warm months. Hybrid – the hybrid system utilises the technologies of the inverter system and the non-inverter system. It works by running in its maximum capacity until it has reached the temperature that is desired. It will then switch to inverter mode in order to maintain the temperature. 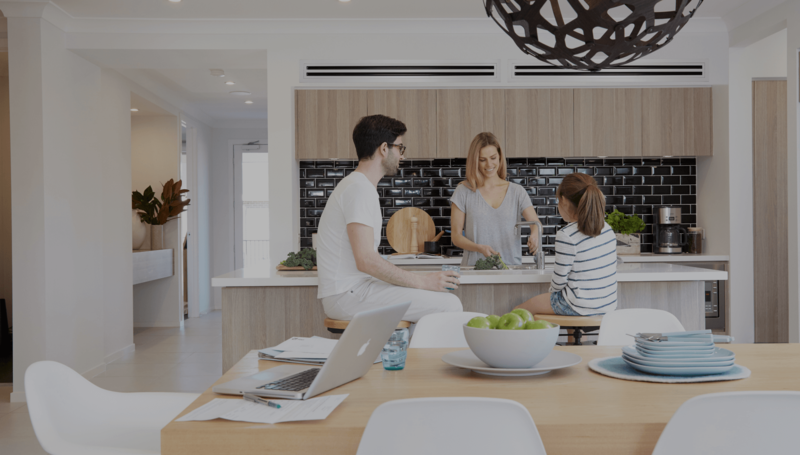 To know more about the available split system types we have or to know which type is suitable to your needs, you may call us at (07) 3289 3005 and one of our friendly staff will help you make the right decision. Learn more on our Split System Air Conditioning page. Looking for a new ducted system for your home or office? All Cool Industries is able to design, supply and install a range of high-quality ducted systems. We are able to design individual systems to suit your space, needs and the look you want to achieve. We are able to supply a range of leading brands including Panasonic and Daikin and can provide free onsite quotes at your home or commercial space. Why go for ducted air conditioners? It can cool an entire home – ducted systems are a popular choice if you wish to cool several rooms in your house. This is because a ducted system air conditioner makes use of a single central unit with tubes that lead to several rooms. They can’t be seen – the nice thing about ducted systems is that you barely notice them. They won’t ruin the theme of your home because it is very discreet. The best part about having ducted systems is that it is proven to increase the resale value of your home. You can choose to have them installed on the ceiling or on the floor, whichever way you like. You will have incredible control over your system – our technicians at All Cool Industries will teach you how to set varying temperatures in a number of rooms as well as how to use the timer feature. This is to make sure that each room will have its desired temperature. Air quality is greatly improved – it has been found that duct system can greatly improve the air quality in your home reducing problems such as allergies and asthma. Ducted systems have microbial filters that keep toxic chemicals and allergies out of the air. 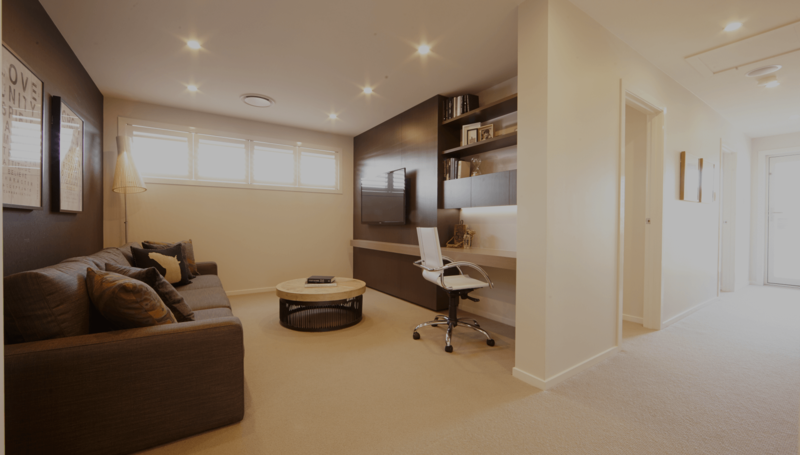 Highly versatile – one advantage of a ducted air conditioning system is that it can be zoned; this means that you can cool various rooms at various times. Take for example; you can cool your living room and your kitchen during the day and your bedrooms during the night. 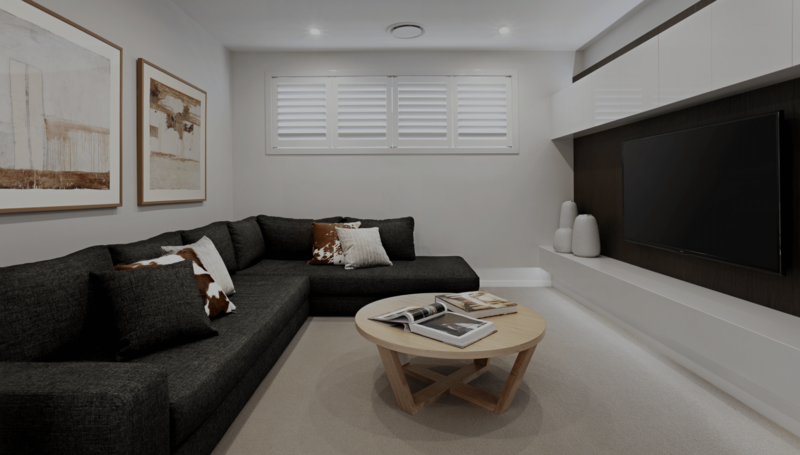 Not all Brisbane homes are the same – it’s not always possible to install ducted air conditioning systems in a residential home, which is why our Brisbane technicians will have an ocular survey to see if a ducted system is suitable for your home. 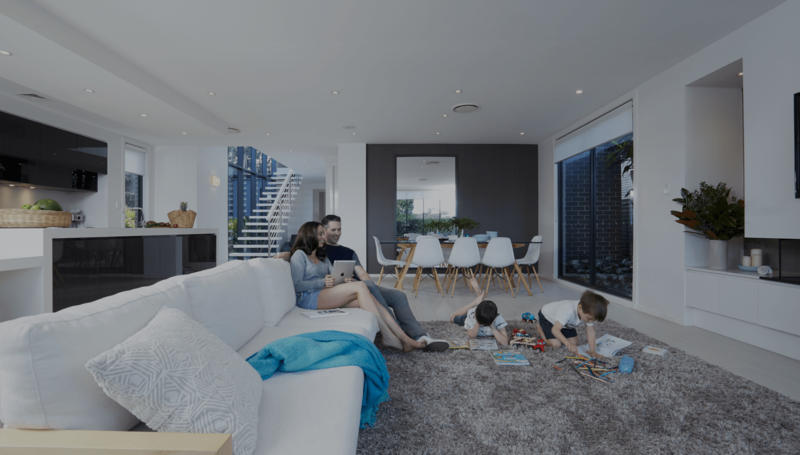 If you want to purchase a ducted air conditioner or if you would like to know more about our company, do not hesitate to call us on (07) 3289 3005 today or learn more on our Ducted Air Conditioning page. Looking for Brisbane air conditioning repairs or servicing for your existing air conditioning system? All Cool Industries have experienced technicians who are able to repair and service all residential and commercial air conditioning systems in and around Brisbane, including split systems, ducted systems, multi-head systems, cassette units and chillers. Ideally, we recommend that you have your split system air conditioner serviced at least once or twice a year. This will, however, depend on use but for it to run smoothly and efficiently, one to two times a year would suffice. Regular servicing also improves the air quality of your home and minimizes the occurrence of allergies and bacteria. If you want to breathe fresh and clean air, make this a priority. Not only will it save you money on repairs, it will also lengthen the life of your ducted or split-system air conditioner. Our knowledgeable and friendly staff can accommodate you regarding any concerns you may have about your air conditioners. As a matter of fact, they would gladly offer advice on how to properly clean your air filters by yourself in between regular servicing. This will make sure that air purity is maintained in your home. Our All Cool technicians can offer their expert advise and teach you how to clean the filters yourself in between regular servicing. This will make sure that air purity is maintained in your home. If you have any questions or if you need to clarify something, do not hesitate to give us a call and we will answer all your queries. Just give us a call on 07 3289 3005. 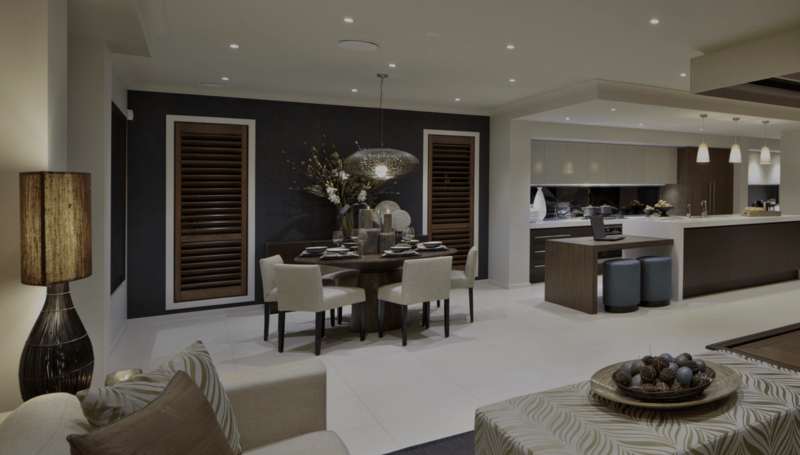 Why Choose All Cool Industries Air Conditioning Brisbane? Don’t you just hate to have to deal with the immense heat during the summer? 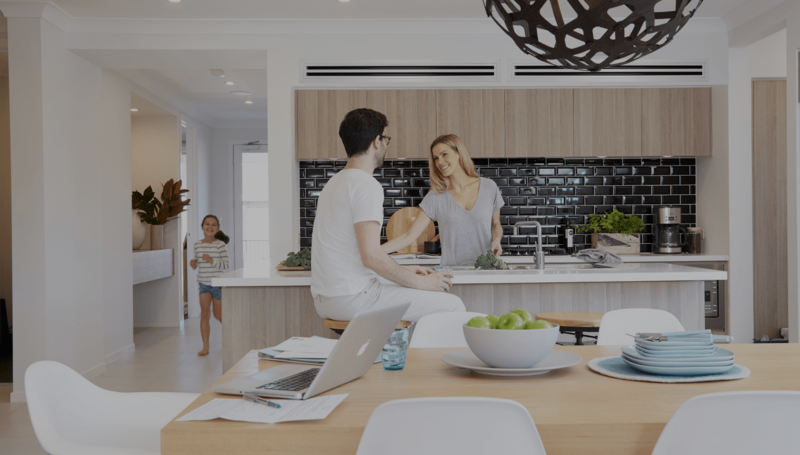 All Cool Industries Air Conditioning Brisbane strives to provide a stress-free experience for all our clients when it comes to installing, servicing and repairing air conditioners. We understand how stressful this can be that’s why we only employ experts in our company to ensure that every air conditioning problem is solved at the soonest possible time. We are an honest company. If we see a problem with your unit, we will inform you of your options. We provide expert and honest advice because we value our integrity as a company. Our technicians are trained and taught to show up on time whenever they are needed. If and when they do get held up, they will definitely inform our clients on the exact time of arrival. We take pride in our technicians because not only are they skilled at fixing things, they are also great communicators. It is not a hassle for them to walk you through the process and teach you how to operate your unit. Our staff is very friendly and they are also trained to ensure that they leave the place neat, clean and dry. If you want the best air conditioner for your home or if your residential air conditioner is need of repairs or servicing, you can rely on All Cool Industries to give you consistent exceptional service. All Cool Industries are expert Panasonic and Daikin dealers, which means we can offer you an extensive range of top quality products from leading suppliers. We offer free quotes on on-site installation so you can get the most appropriate air conditioner that will suit your specific needs. We also offer basic on-going maintenance services to make sure that your air conditioning systems operate efficiently and smoothly, without any problems.